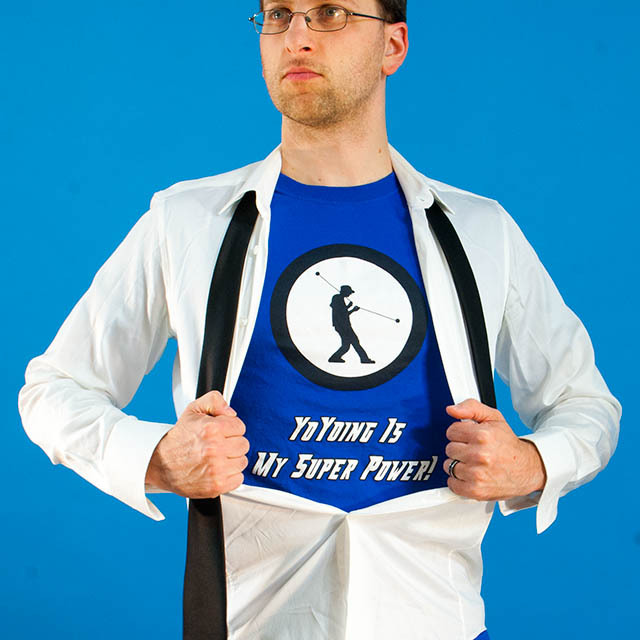 Adam is one of the few big online yoyo store owners who did not get his start in the competitive yoyo scene. Instead, Adam began doing yoyo shows at churches and schools back in 1995 with the team he founded, The King’s Yomen, which continues to perform to this day. 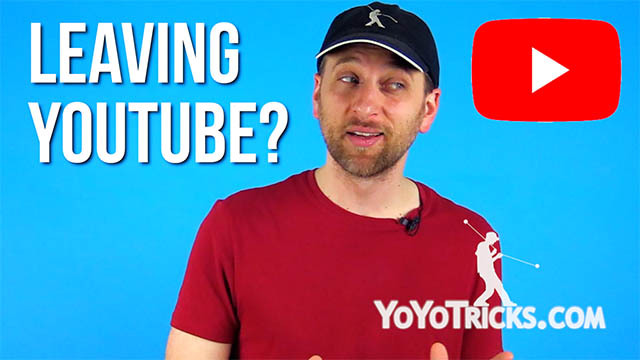 Adam filmed his first tutorial series back in 2001, complete with 100 tricks, as a part of an interactive CD-ROM called “No Frills, Just Yo”, so kids and adults who bought yoyos at the shows could easily learn tricks. A few years later Adam filmed an entirely new series of tutorials on DVD which he also sold at King’s Yomen shows. 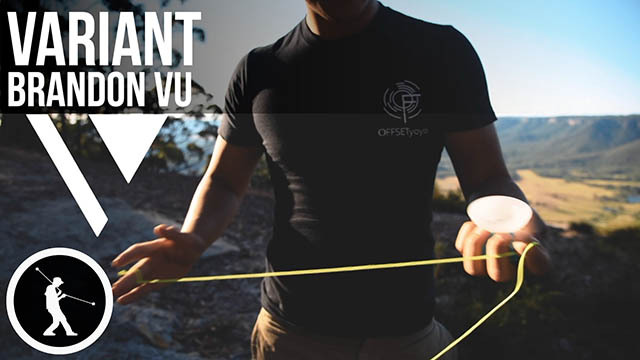 Consequently, by the time Adam started filming tutorials for YoTricks, he was one of the most experienced yoyo performers and teachers in the world. I got my first yoyo for Christmas when I was in 8th grade. By the time I was 17 I was one of the better yoyo players in the world, which was convenient because the yoyo craze of the late 90s was just about to happen. 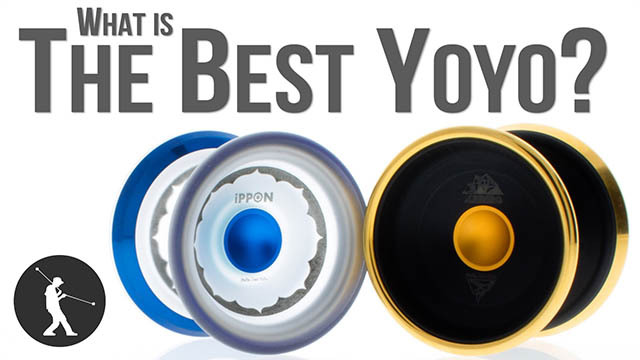 I recieved offers from Yomega and Duncan to be on their teams, but instead worked with Peter Fish who had a small yoyo lineup out of Australia. He flew me to the New York Toy Fair as well as the UK to promote his yoyos. 20 years later, in 2009 Peter contacted me again to build him a trick website to promote a new yoyo lineup. YoTricks.com was launched in November the same year. 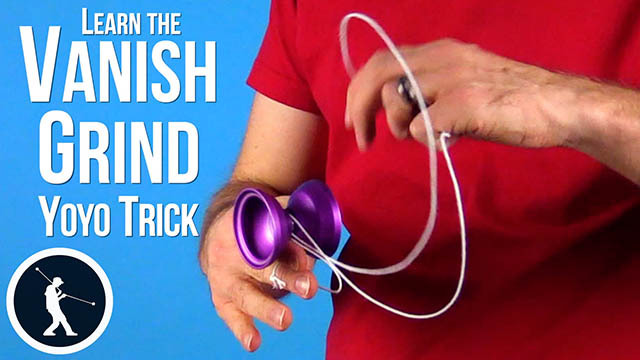 In 2010, after his yoyo promotion had concluded, Peter gave me full rights to the website I had built, so I could expand it beyond his line of yoyos. Snack Yoyo Review. 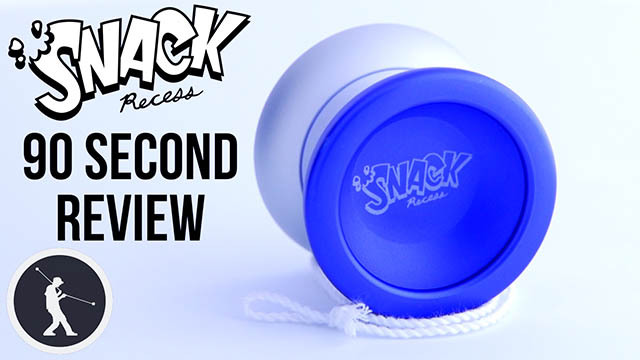 The Snack yoyo is a well balanced pocket sized yoyo. 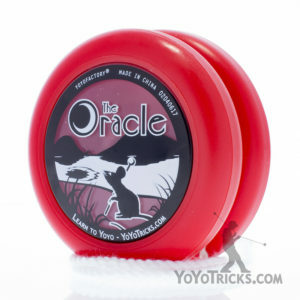 It's not too light or heavy, it plays like a full sized yoyo although its small. 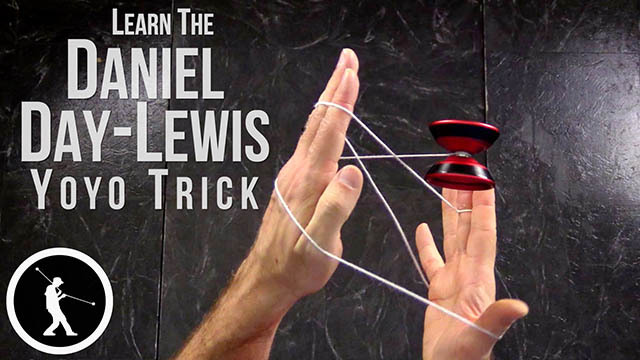 Learn the yoyo trick Daniel-Day Lewis, a more technical trick featuring hops, intricate maneuvers, and a double Green Triangle. Learn the yoyo trick Big Tokyo Tower. 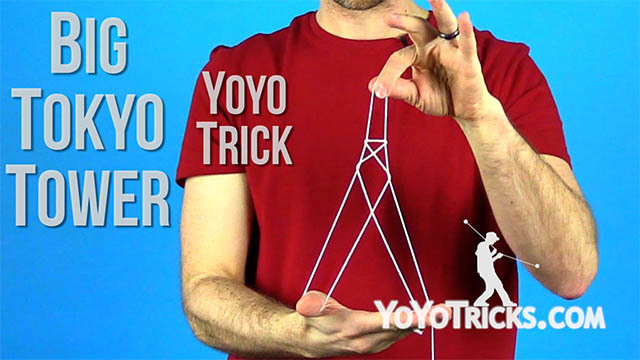 This is a more advanced version of the yoyo trick Eiffel Tower. 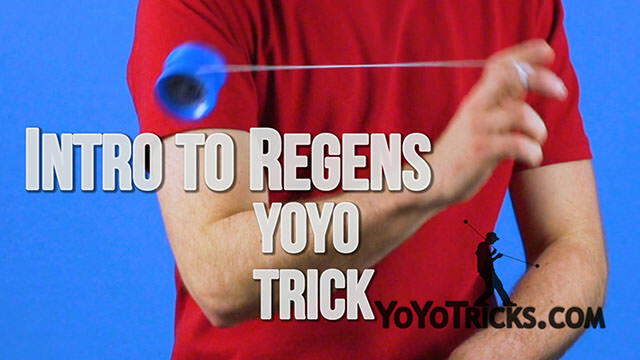 This is a more advanced yoyo picture trick that is still kind of easy.